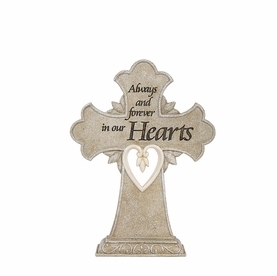 Our Merry Christmas From Heaven Memorial Photo Locket is the perfect way to honor the loss of a loved one. Keeping the memories close to your heart, this locket can be worn year round or during the holiday season. 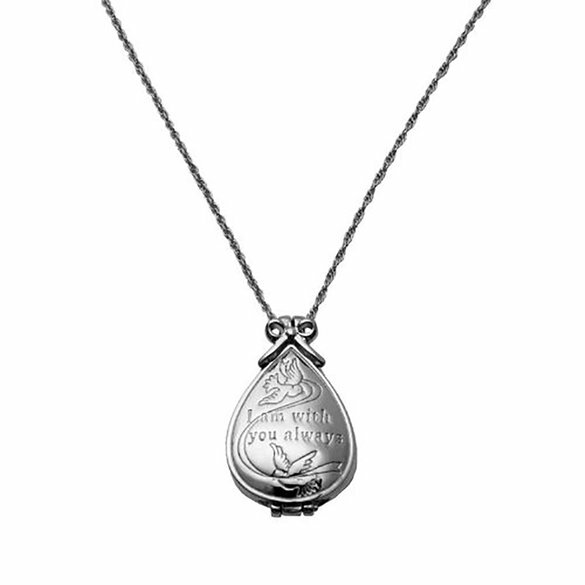 Featured on the front of the locket are two doves and sympathy message which reads I am with you always. 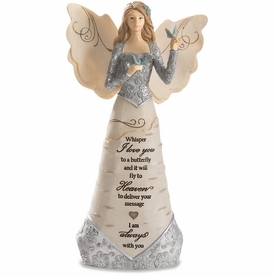 Merry Christmas From Heaven is engraved into the back of this piece of remembrance jewelry. 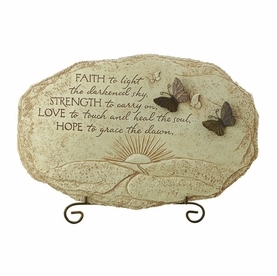 Engraveable plate and picture template measure 3/4" x 5/8"